CB Pan Chicken Championship is one of the Caribbean’s largest food festivals in which Pan Chicken chefs across the island compete to win the coveted title of Pan Chicken Champion. This event promotes Pan as a Jamaican culinary technique and promotes entrepreneurship amongst all competitors. This is the 12th staging and comprised of 2 Regionals which will be followed by a final. 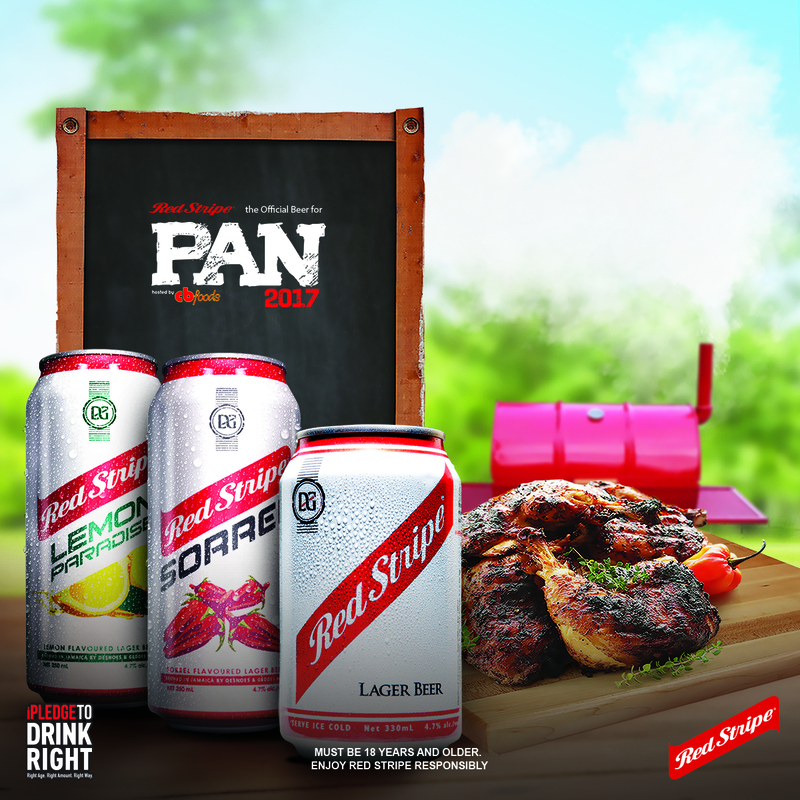 Red Stripe has yet again come on board as sponsors as we continue to promote beer and food pairings and highlight the exceptional talents of our Jamaican Pan men and women.